Final Sale: This item is not eligible for return or exchange unless faulty. Due to popular demand, this option is sold out. Get notified when it's back in stock. Ready Made Need It Fast? Dispatch is when we ship the item to our delivery partners. From then, delivery is generally within 2-10 days, depending on your location. For most furniture items, a delivery member will contact you to arrange a suitable day and time. Not the right fit? No worries. We'll arrange pick up and a full refund within 7 days. Exclusions and collection shipping costs may apply. Quality comes first and our products are designed to last. That’s why we’ve got you covered for up to 10 years. Warranty periods vary depending on the product type. 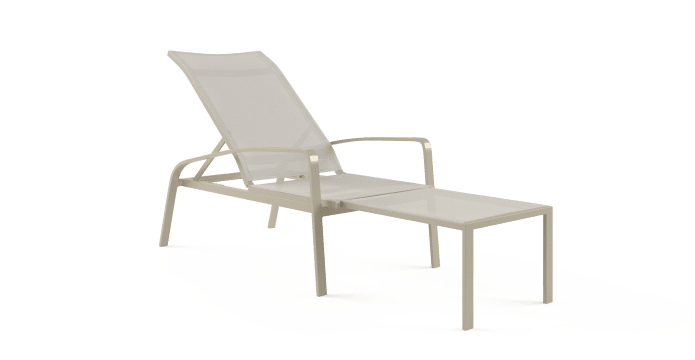 Solana Outdoor Folding Sun Lounger is designed to bring your sun lounge into your backyard or balcony. 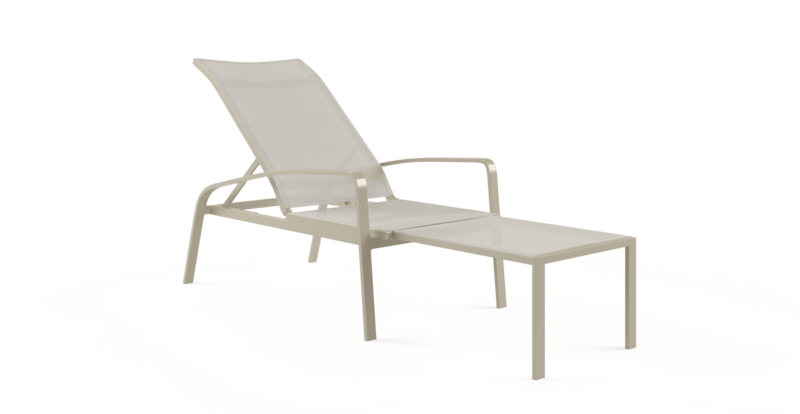 Enjoy every bit of the sun at home, throughout the season. 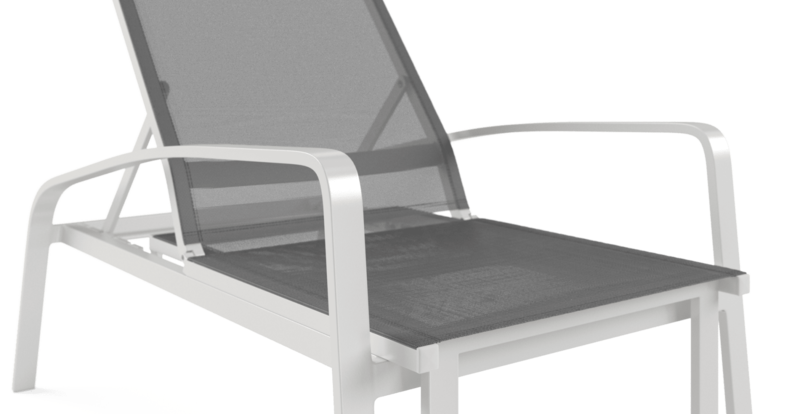 We've designed the sun lounge to be easy to use. 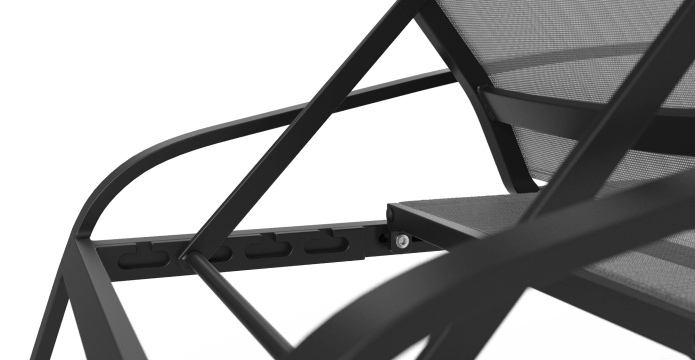 Simply adjust the back to suit your position. Enjoy laying in the sun, having a nap or a good afternoon read. 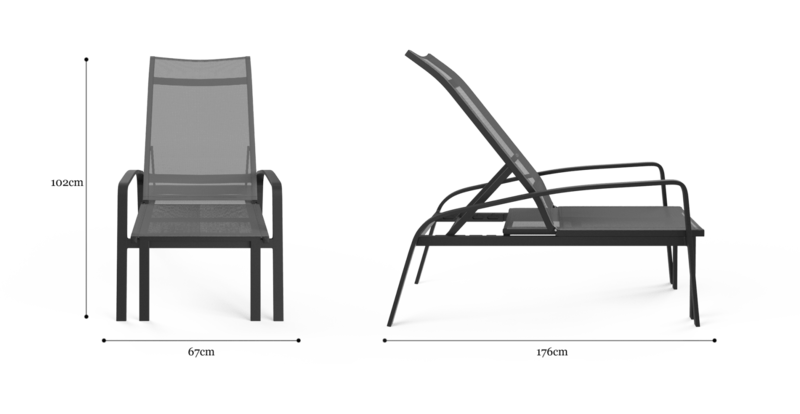 It's a quality design made for quality times. 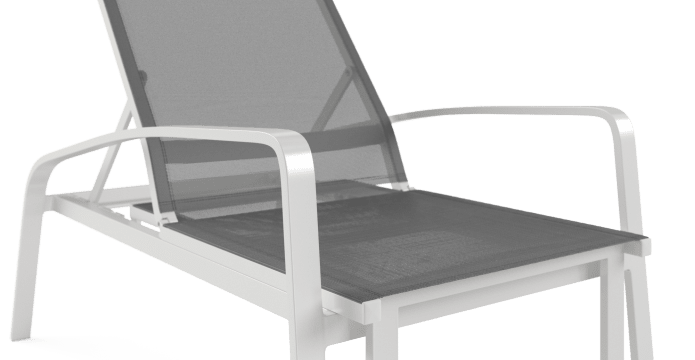 Every part of the Solana Outdoor Folding Sun Lounger is coated with weather-proof materials, with UV protection and water-resistance. It's designed to last in the wild. Style up your outdoor space and make it feel home. Get an outdoor dining set to throw a party on or an outdoor lounge set for your friends and family to gather around. Don't miss the season. This product has no testimonials. Be the first to submit now. Purchased this item? Let us know your thoughts below. A friendly member of our team has received your review and will contact you if any further information is needed. Brosa is an Australian company on a mission to create beautiful homes, painlessly. We proudly design every product in-house. And use innovative technology to streamline the delivery process. Straight from us, to you. Less handling. Less cost. Brosa Design Pty Limited has teamed up with zipMoney to give you the opportunity to pay for your purchase with flexible monthly payment plans. Enjoy buyer protection with no hidden costs.